I have been working on two of these houses off and on since July. They are now closer to done than not. It’s getting exciting! 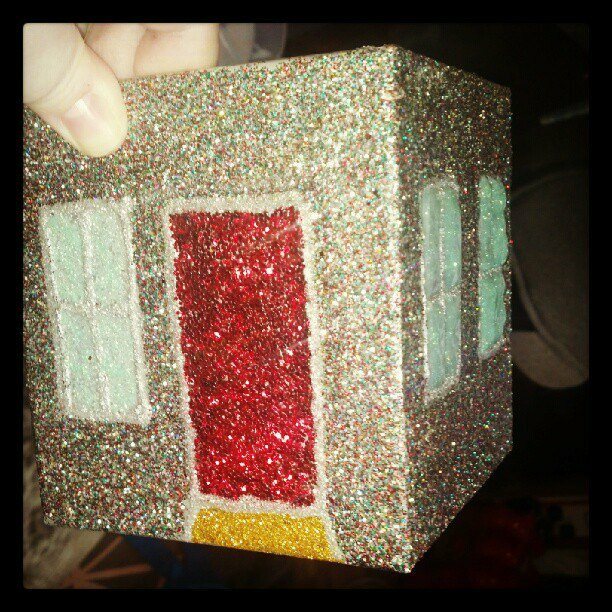 This entry was tagged glitter house. Bookmark the permalink.